ACT Component - Monoloc Collar - Lightning Motorsports - Selling Speed since 1996 ! 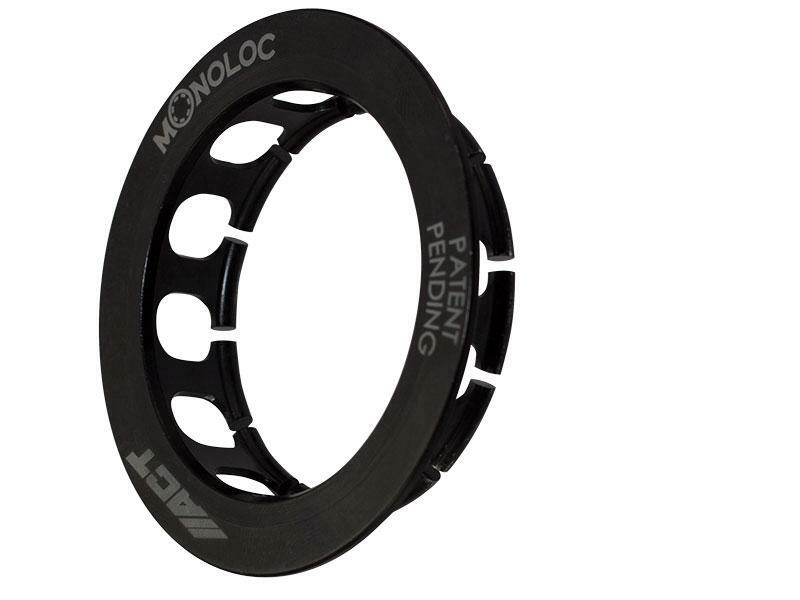 Monoloc is a direct replacement and upgrade to the two-piece wedge collar in pull-type clutches for the Mitsubishi Evo, Subaru WRX, Subaru WRX STi and Mazda RX-7. Its one-piece construction eliminates the collar snap ring from bending or popping out of place, which typically leads to clutch failure or severe pressure plate damage. Monoloc fixes these issues. The spring tension of the segmented retaining ring has been carefully calculated and tested for optimal performance. The one-piece wedge collar provides uniform loading on the bearing and pressure plate to assure proper alignment, regardless of driver influence or vehicle modifications. In addition, Monoloc’s hardened, Chromoly steel construction will provide years of service.